Even criminal charges for what seems like a minor offense can result in serious repercussions. If you have charged with a crime, you may be facing a lengthy term of probation, significant fines, and even jail time. Additionally, a criminal conviction can make it very difficult to get a job, financial aid, or even rent an apartment because of criminal background checks. If you are charged with a crime, it is essential that you hire a skilled criminal defense attorney immediately to represent you. I understand that being accused of a crime is a frightening and stressful experience. I take the time to patiently explain all options and possible outcomes to my clients, answer questions, and to keep them fully informed about the status of their cases. State criminal matters in Woburn are handled either in Woburn District Court or in Middlesex County Superior Court. The Woburn District Court is located at 30 Pleasant Street on Woburn and the Middlesex County Superior Court is located at 200 Trade Center. If you have been accused of a federal offense, your case will likely take place at the Moakley U.S. Courthouse in Boston, located at 1 Courthouse Way in the Seaport District. If you have been accused of a crime in Massachusetts, you should contact an experienced attorney immediately. I will personally review the facts of your case, discuss options, and determine the best strategy. 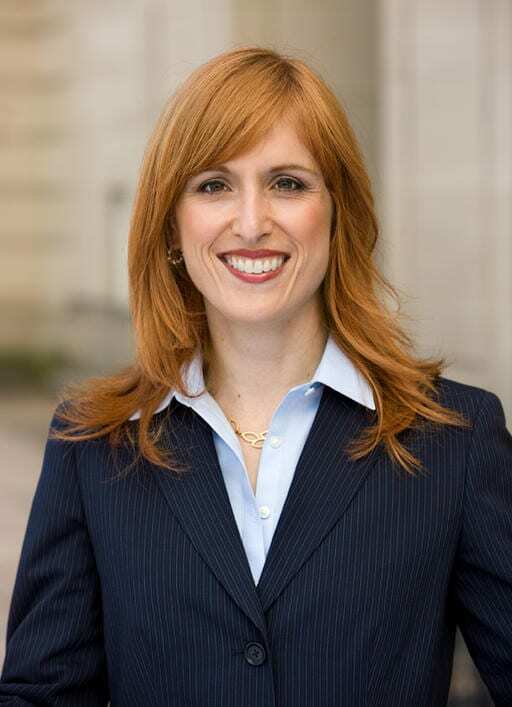 To schedule a free consultation with a Woburn criminal defense lawyer, call the Law Office of Keren Goldenberg today.